Greetings family; first and foremost, we would like to extend to you our heartfelt gratitude for your continued support of this show. It is our privelige to be a part of continuing the legacy of Supreme GrandMaster Dr. Moses Powell. We invite you to join your host Soke Haisan Kaleak and his co-host Salim abdur Rashid Hanshi, this Friday 2/8/2019 at 8pm. Where we endeavor to make the connection with All Martial styles and system's. We welcome All Martial Artist(of all levels) and non-Martial Artist that have a interest in making their thoughts and views known to the Martial Arts community at large. 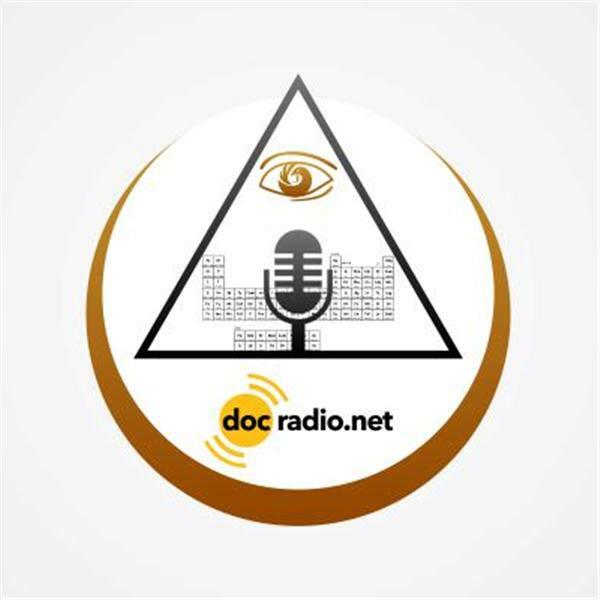 Dial 646-716-6825 to join the conversation or listen online @Docradio.net Making The Connection. Keep in mind all of our shows are archived for you listening convinience.